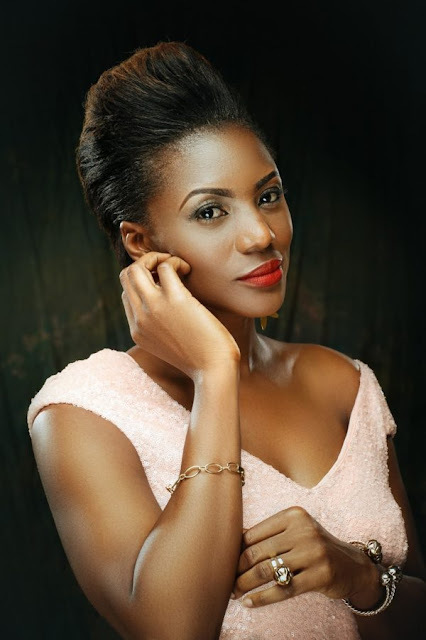 Watch Nollywood Actress Kiki Omeili’s Debut as a Producer with Short Film “Unprotected” to Celebrate her Birthday Today! Multiple Award-winning Nollywood Actress Kiki Omeili, is a year older today, Tuesday 31st May, 2016 and to mark her birthday, the 2015 GIAMA Best Supporting Actress, makes her debut as a Movie producer, with the release of the Short Film titled “Unprotected”. Unprotected is a short film Directed by Stanlee Ohikhuare and written and produced by Kiki Omeili. The film is a compelling story based on true events and stars Kiki Omeili, Eric Didie, Bimbo Ademoye, Blessing Ambrose and Nathan Kingsley.